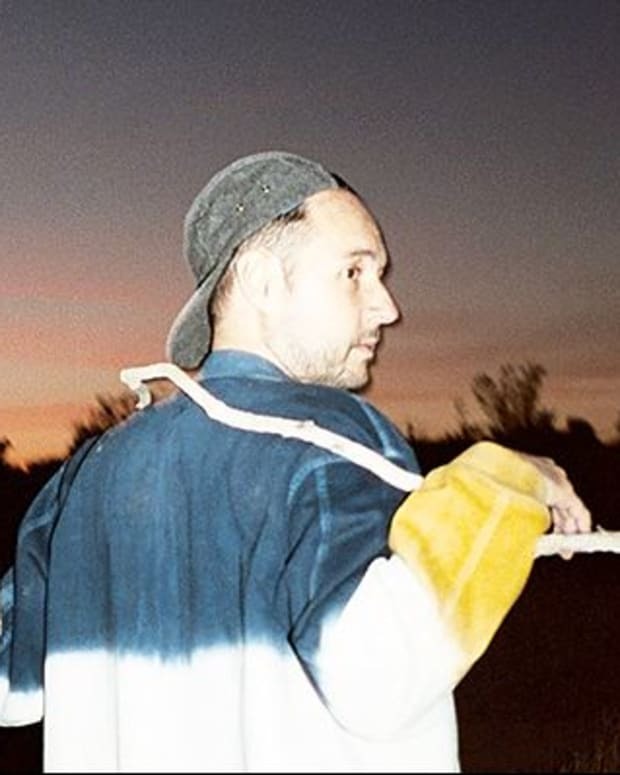 Premiere: Crooked Colurs Get The Bag Raiders Remix Treatment For "I'll Be There"
In the last ten or so years, Bag Raiders have gone from bedroom producers to one of the most acclaimed pop-electronic crossover acts to grace the genre. Fans and casual listeners recognize some of their standout hits like “Shooting Stars” - totaling over 156 million streams on Spotify alone - and other hits like “Sunlight” and “Way Back Home”. The circa 2005 Sydney-born duo, comprised of Chris Stracey and Jack Glass made their debut in 2007 with their self titled Bag Raiders EP which was released on Bang Gang 12 Inches. Now there comes a time in the life of every great band where they are tasked with passing the torch onto the next generation’s musical superstars, and today, the band has done exactly that. 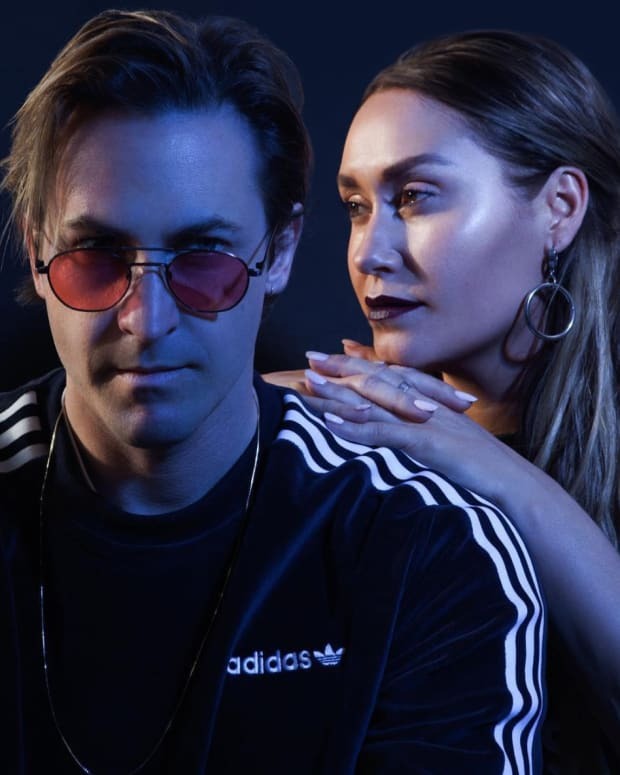 Fellow Aussie band Crooked Colours have been creating quite a bit of noise lately with their ingenuine fusion of indie dance, live electronica and soft rock. 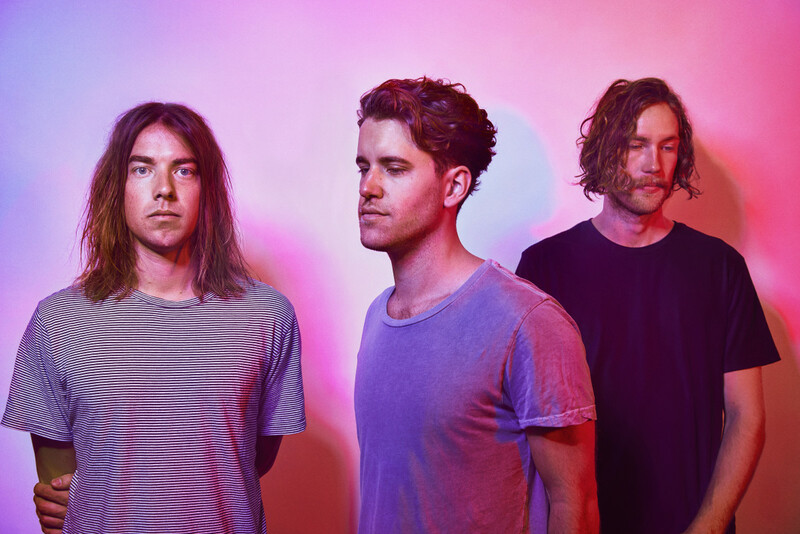 The trio released their debut record Vera last year; it was a monumental step for the band, gaining attention from Rolling Stone Australia, Majestic Casual, Triple J and more. In August, the band released the lead single “I’ll Be There” from their forthcoming Sophomore LP. The single was a smash, gracing the electronic pop crossover community and pushing the Sydney-outfit even further into the music universe. Today at Magnetic we’re ecstatic to be premiering a remix that Bag Raiders did of the tune. Staying true to their style, Bag Raiders have lent the tune their own melodic stylistics, thumping low end and haunting nuances that deem this tune an earworm tune for the masses. This is one of the standout remixes from an even bigger remix pack, due in full tomorrow via Sweat It Out! Details on the other remixes will have to wait, but for now, this headphone slammer will keep you occupied. In even more exciting news, the band is gearing up for a massive US headlining tour with stops in Los Angeles, San Francisco, Portland and more. 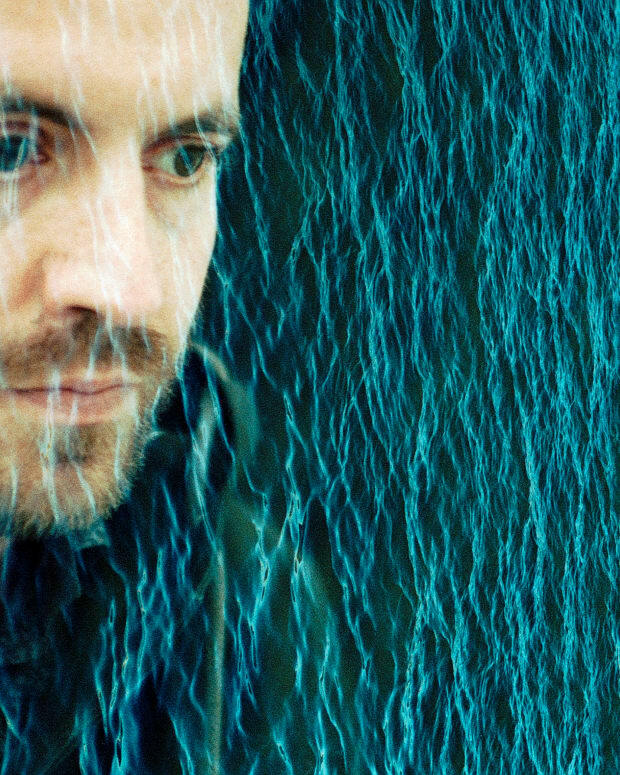 Stream Bag Raiders’ gorgeous rework of “I’ll Be There” by Crooked Colours below.